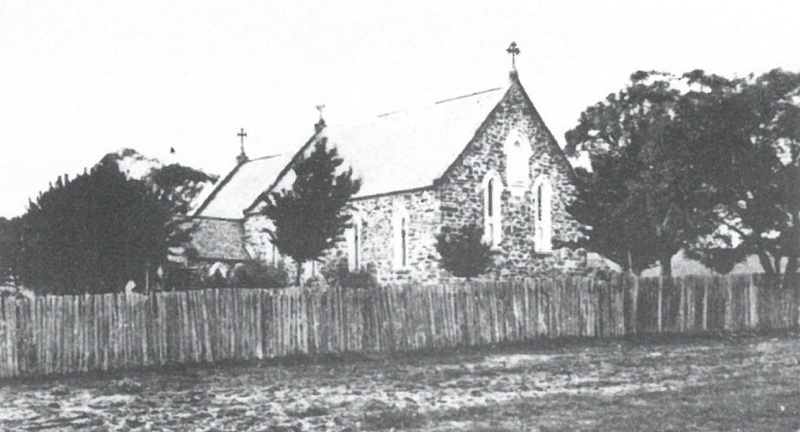 The story of the Canberra and Goulburn Archdiocese is largely one of Irish settlement. It began in 1813 when, explorers, having crossed the Blue Mountains, villages, churches and pubs began to be established throughout the region. Fifteen years later, in 1828, there were only 1,141 residents in the district: 80% were convicts, 36% were Catholic and only 1/3 were female. Things began to change in 1844, when Caroline Chisholm brought young Irish women ‘up country’ for employment. 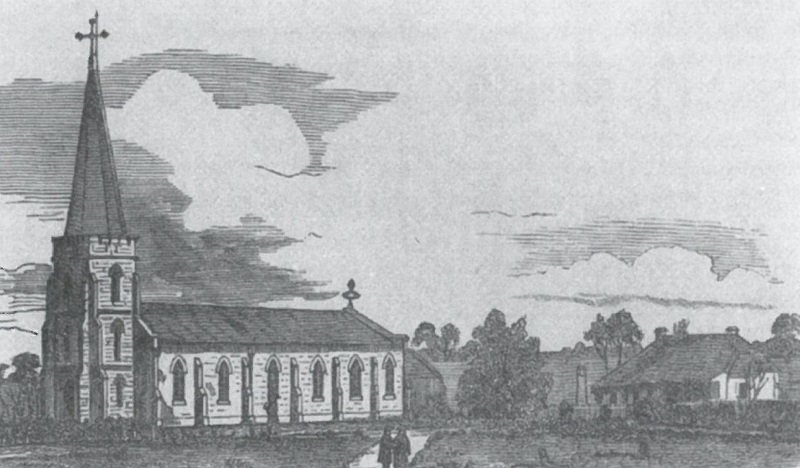 Bishop John Bede Polding exercised his influence for more than 40 years as schools were built and churches were consecrated at Yass, Goulburn and Queanbeyan. The first Bishop of the Goulburn Diocese, Bishop Patrick Geoghegan was appointed on March 10, 1864. Unfortunately, he died almost two months later on May 9 1864 before ever setting eyes on Goulburn or taking up his seat. In April 1867 Bishop Lanigan was finally appointed. While surrounding areas had been developing rapidly, Canberra’s growth was measured. 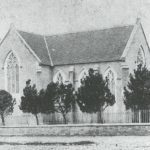 Catholic education in Canberra did not begin until 1927 when Archbishop Kelly and Archbishop Mannix laid the foundation stone for St Christopher’s School and Convent. 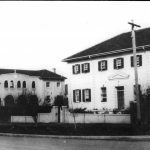 These premises in Manuka are now occupied by the Catholic Education office. 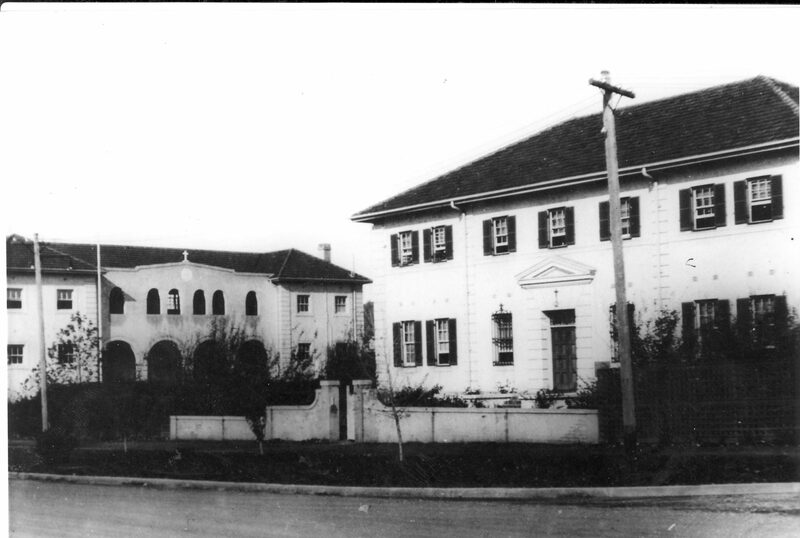 The Good Samaritan sisters started St Christopher’s school but it was not until 1948 that the seat of the Bishop was moved from Goulburn to Canberra and the Archdiocese was proclaimed. 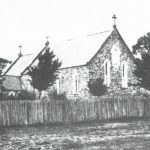 The longest standing Catholic school in our Archdiocese that has continuously educated students since it began, in 1859, is St Bede’s Primary School Braidwood. 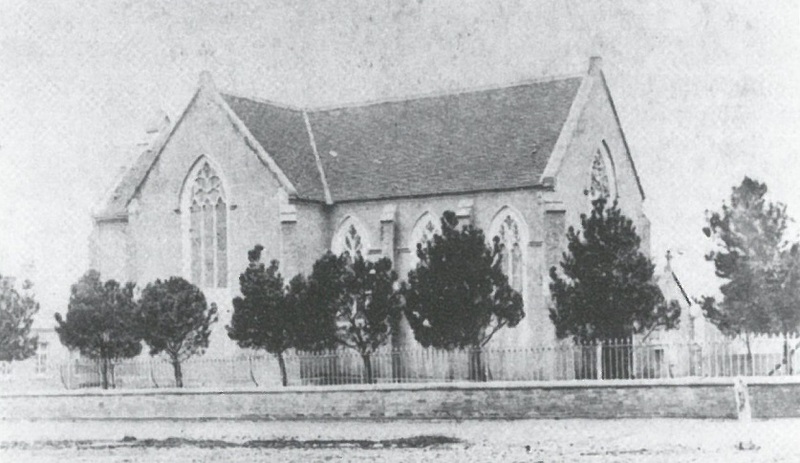 In 1878, the Sisters of the Good Samaritan set up a convent in Braidwood, taking over the running of the school and establishing St Gregory’s Primary School Queanbeyan in the same year. The work of the congregations has been extremely important in the Archdiocese. 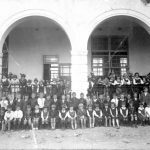 The first were the Sisters of Mercy, who from 1859 onwards took responsibility for schools in southern New South Wales and Victoria. 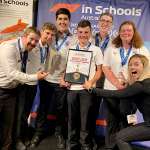 The schools in the Archdiocese with a Mercy heritage are in Goulburn, Yass, Boorowa, Cootamundra, Tumut, Murrumburrah, Gundagai, Grenfell, West Wyalong, Waramanga and Crookwell. 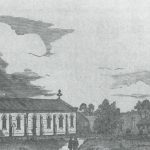 Between 1882 and 1972, the Sisters of St Joseph’s opened 27 convents in the Diocese of Canberra/Goulburn and Wagga Wagga. 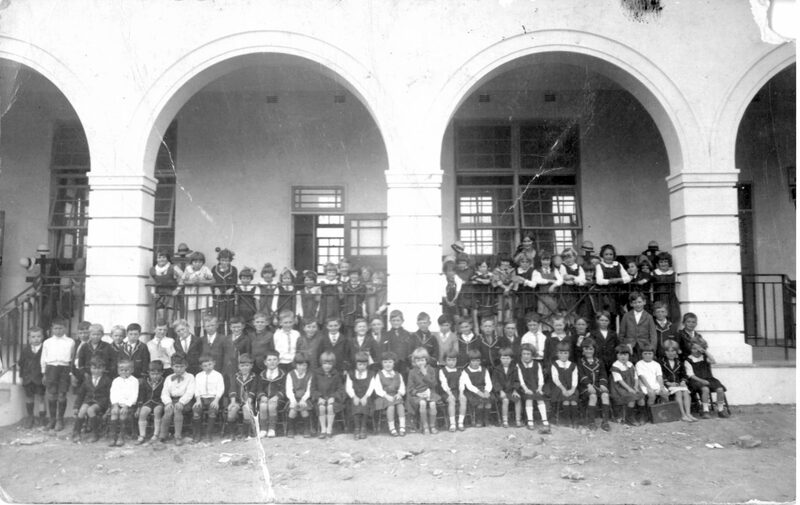 The schools in the Archdiocese with a Josephite heritage are in Goulburn, Adelong, Temora, Bombala, Batlow, Bega, Batemans Bay, O’Conner, Page, and Aranda. There are still 7 schools named after St Joseph and one named after St Mary MacKillop.